Earth Day is a perfect day to clean up yards, ditches, and community parks. OFA officials say there are some positive steps forward. This season’s yield could match last years. 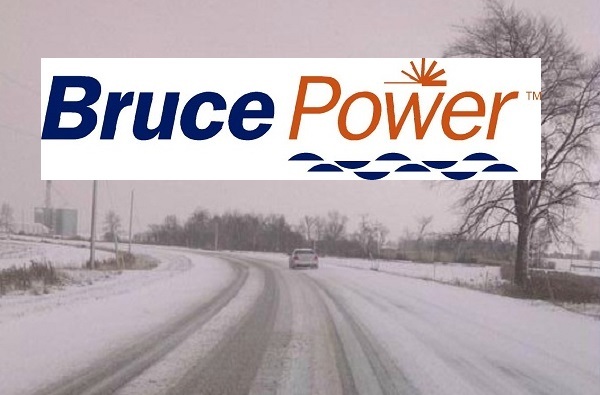 Severe weather still impacting the Bruce Power site. Local Community Shared Agriculture farms are offering special incentives for anyone interested in signing up to their spring and summer farm share program. 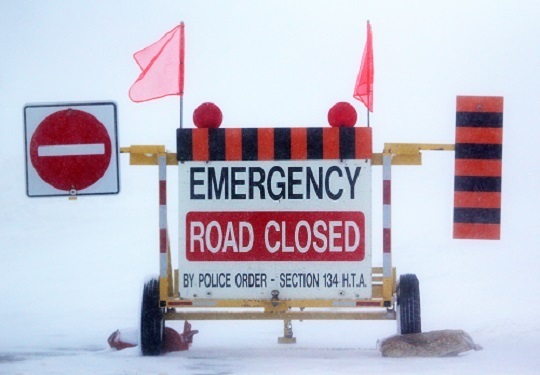 Blowing snow and squalls continue to cause travel problems in parts of Midwestern Ontario. Website allows users to design plans to make improvements and set goals. 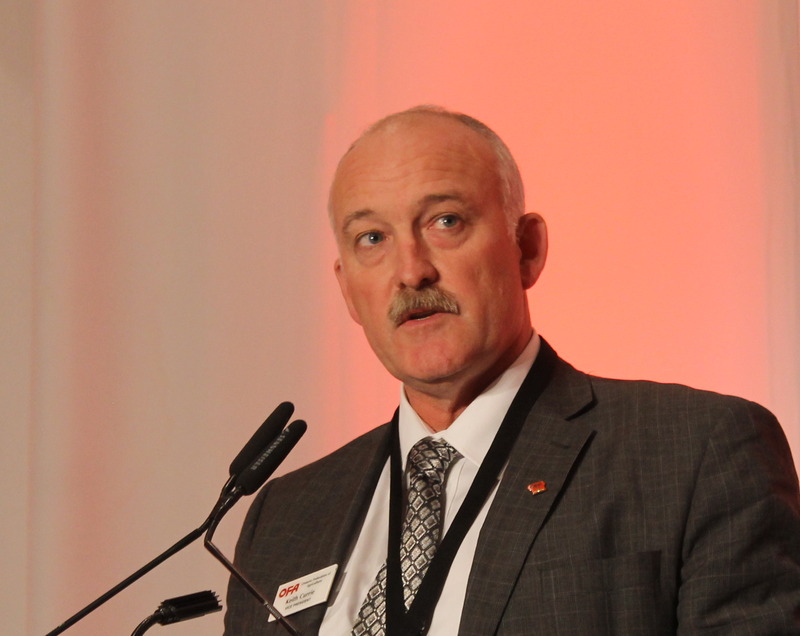 The Hensall Co-op has acquired ILTA Grain Inc’s. edible bean processing plant in Bloom, Manitoba. The ideas could help alleviate farmer-member concerns around testing protocols, cash flow, storage of corn and harvest bottlenecks.